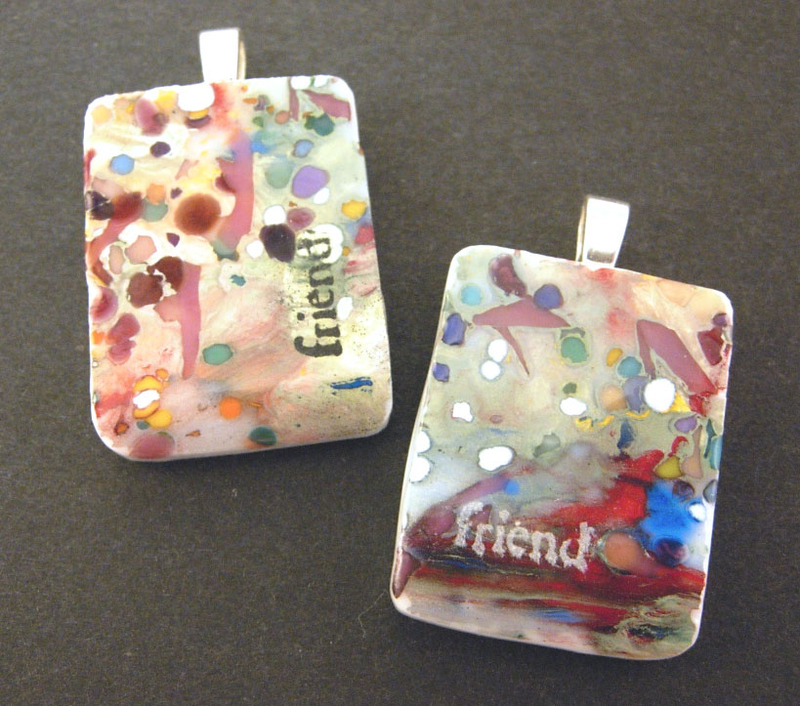 Friendship Pendants-There are few things as great as a good friend. Remember the friendship pendants? 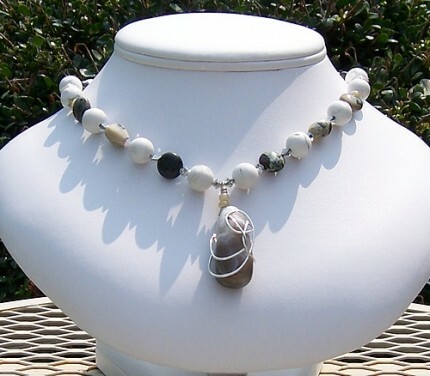 They were a 2 piece pendant you would give one half and keep the other. Oh man! when I was about 12 yrs old I wanted one of those pendants so bad. Only thing was everyone had one and the halves were not quite unique to each other and you could have the half to the pendant that matched up with just anyone, that always bothered me LOL I never got one or got to give one of thoes pendants. Oh the scars of childhood-hahaha! My boys informed me I must make gifts for some “girl” “friends” UT-Oh I am in trouble This is the beginning of Tweenhood here in my house. Triple Trouble Tweens? I am gasping for air right now! So I said well… the girls can wear what I make right? The boys looked at me like yea BUT- that means it may need to be a bit more hip. So I revised the Charm pendants to Hip them up a bit, make them good for the tween and teen crowd. We will see if I have passed the test soon enough. I am really enjoying the 90 day Blog challenge. I am getting a chance to look in shops I have never seen before and finding a great deal of talent in them. I enjoyed looking in her shop, I think you will too.